a coloring book that was purchased for my Granddaughter. to anyone. It remains my property. 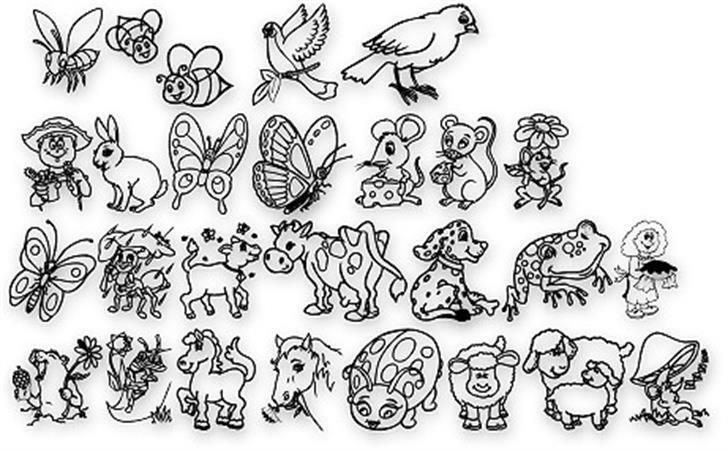 It is a SUPER-CUTE set of dingbats!